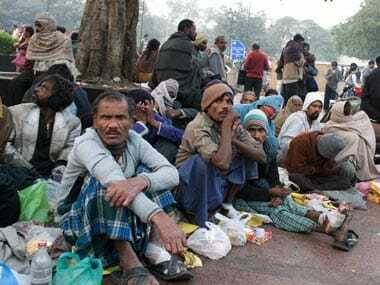 New Delhi: Begging will not be decriminalised, the Centre on Thursday said changing its stance in the Delhi High Court, which termed the move as "unfortunate". The government, which had earlier informed the court that the Ministry of Social Justice had drafted a bill to decriminalise begging and rehabilitate beggars and homeless people, took a U-turn saying it has now dropped the proposal to amend the legislation. 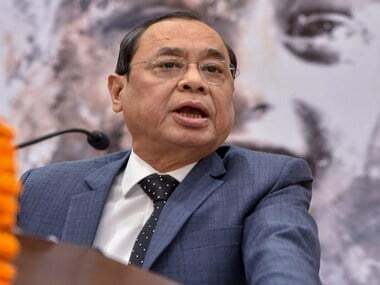 A bench of Acting Chief Justice Gita Mittal and Justice C Hari Shankar noted that the government took one year to produce the draft bill before changing its decision. "You (Centre) were taking one year time to produce this draft bill. 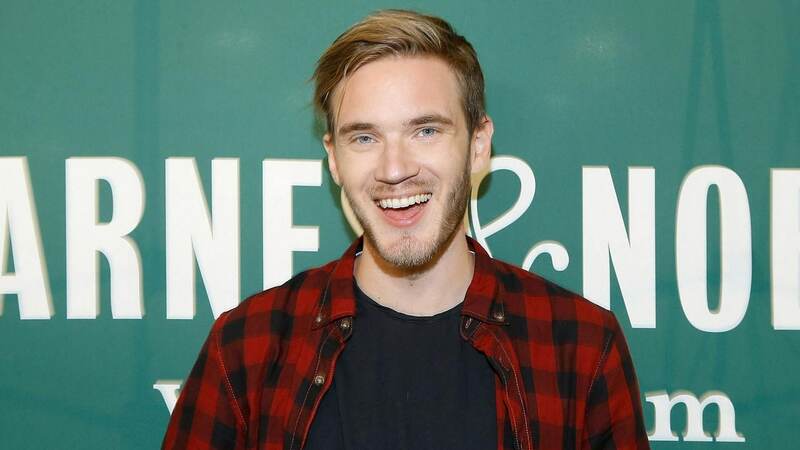 It is very unfortunate. We are only concerned with Delhi and not the legislation as a whole," the bench said. The Centre's standing counsel Monika Arora and advocate Harsh Ahuja said, "We are not decriminalising it (begging). The proposal is dropped. The central government has no Act on begging. The states are empowered to do on their own." To this, the bench said the Bombay Prevention of Begging Act was extended to Delhi by a central government amendment and Delhi government cannot bring any notification on its own to remove it. The court noted in its order that while the Centre had earlier said it was proposing an Act to decriminalise begging, the Union of India has now taken a view that it will not decriminalise begging. "In fact that day, the Centre's counsel had given an undertaking to bring the draft proposal," the bench said and listed the matter for hearing arguments on 14 November. The court was hearing two PILs seeking basic human and fundamental rights for beggars in the national capital and for decriminalising begging. Petitioners Harsh Mandar and Karnika Sawhney have also sought basic amenities like proper food and medical facilities at all beggars' homes in the city. The bench had earlier pulled up the Centre for not amending the law to decriminalise begging and rehabilitate the beggars even after an undertaking was given by it a year ago. The Centre and the AAP government had in October 2016 informed the court that the Ministry of Social Justice had drafted a bill to decriminalise begging and rehabilitate beggars and homeless people. The court had directed the ministry to place on record a copy of the draft legislation - The Persons in Destitution (Protection, Care and Rehabilitation) Model Bill, 2016. Senior advocate Colin Gonsalves, appearing for one of the petitioners, had earlier said that thousands of poor persons were detained due to operation of the Bombay Prevention of Begging Act, which provides drastic sentences. The law prescribes a penalty of more than three years of jail in case of first conviction for begging and the person can be ordered to be detained for 10 years in subsequent conviction, he said. Currently, there is no central law on begging and destitution and most states have adopted the Bombay Prevention of Begging Act, 1959, which criminalises beggary, or have modelled their laws on it. The two petitions have challenged the Bombay Prevention of Begging Act. Their pleas were first filed in the Supreme Court from where they were transferred to the Delhi High Court. 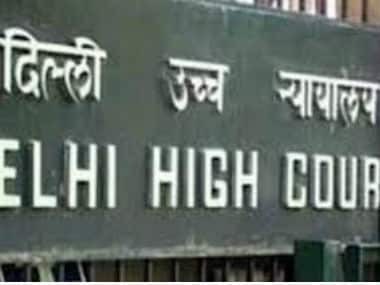 The high court in October 2015 was told that the Delhi Police was assisting the AAP government in removing beggars from tourist spots, traffic intersections and religious places.